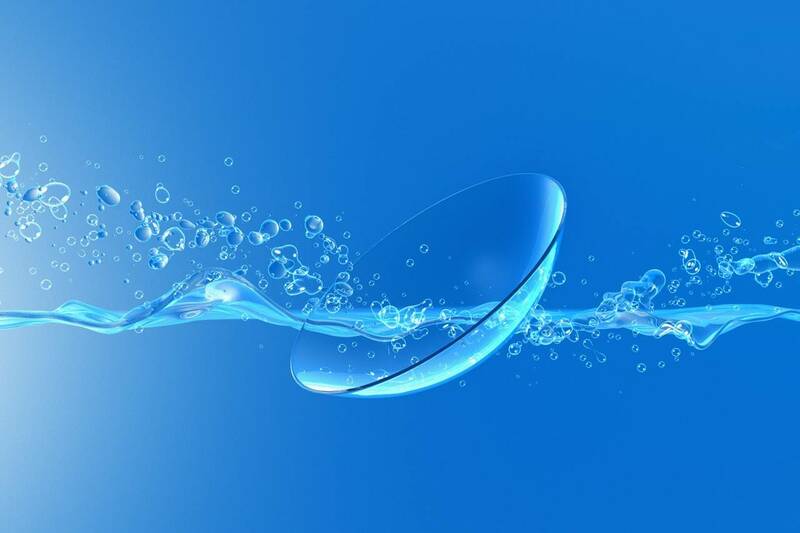 Re-Ordering your Contact Lenses online is made easy with My Eye Store! Register for a secure account on My Eye Store, here. Stop by My Eye Store and see how easy and convenient it is to order your new contact lenses and your additional eye health products.